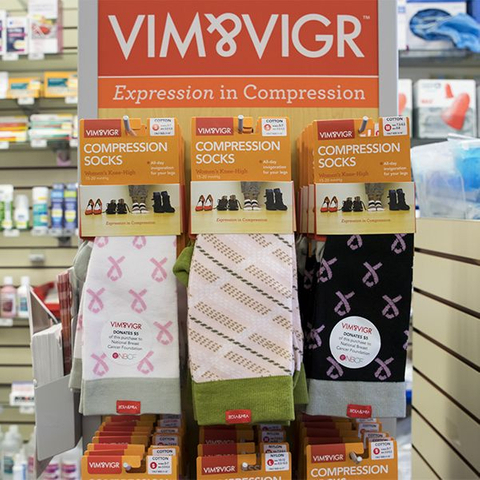 Compression socks improve blood flow, in doing so they can relieve pain and swelling in your legs. We offer a large assortment. Our staff would be happy to assist you in finding the correct fit. 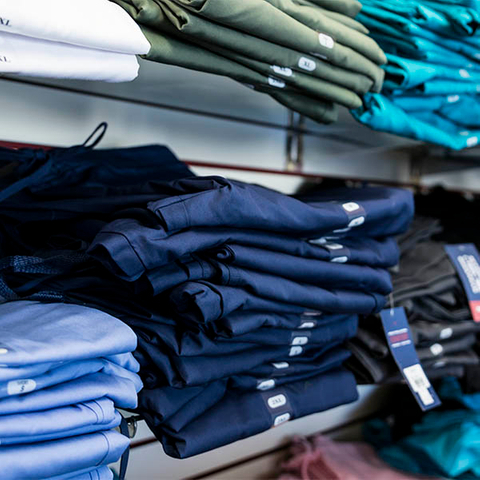 If you’re looking for scrubs, we have a color for you. Come in to view all the sizes, colors, and designs we have to offer. Accidents are unpleasant to think about. However, they’re a reality. 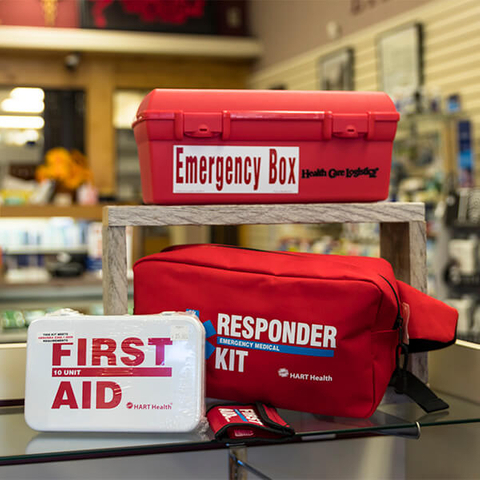 Whether you’re camping, working on the house, or busy in the office, always be prepared for potential hazards with a first aid kit. 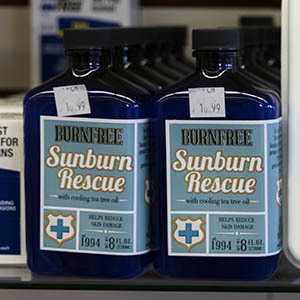 Be it a minor scrape or something more serious, a first aid kit provides the initial assistance. 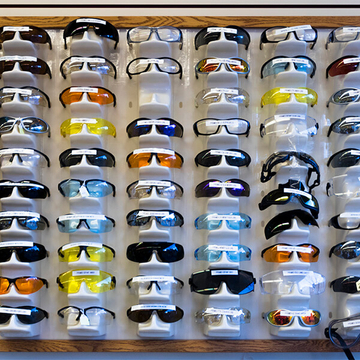 Glasses, gloves, and other safety protection is available for purchase. 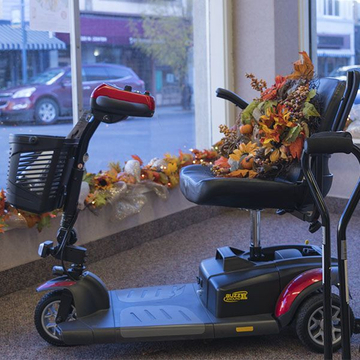 Battery powered and electric models are available. Our staff will help find the right one for you. There are several colors and designs to choose from. 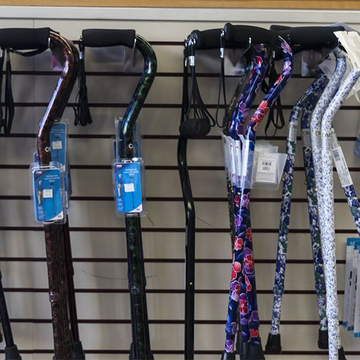 Find the perfect cane to match you. We sell and rent multiple models to get you mobile!